Thank you for choosing a Smeg appliance. 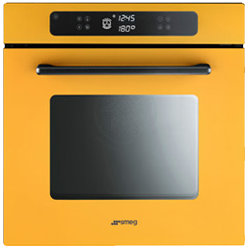 To help protect your product, Smeg UK would like to offer you the very best advice and customer care. That's why we recommend that you register your FREE 12 month guarantee. This means in the event of a fault or breakdown, your appliance will be repaired or replaced at no further cost to you.